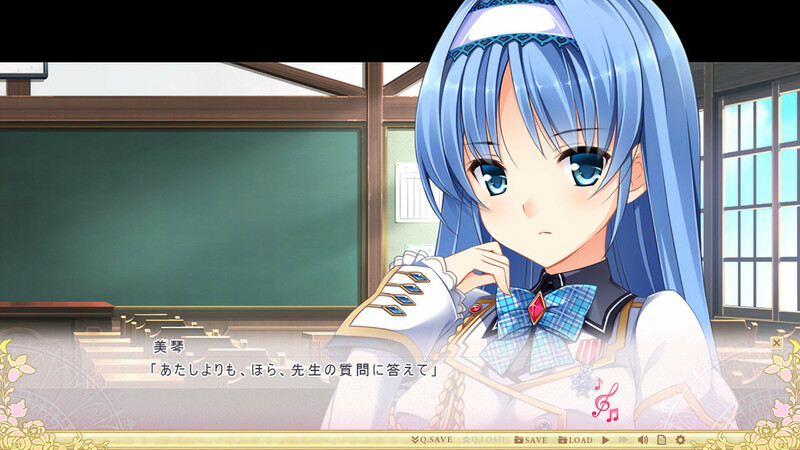 Tsukasa is a sopranista-in-training, a male who can sing in the same vocal range as a female soprano. He had been studying overseas for the past year and came back to Japan a month early for vacation to surprise his parents. However, they were gone for a trip and were having the house fully renovated while away, so he ended up without a place to stay. After deciding to live alone for the month, he met a girl named Ayaka by chance when she heard him sing at the park. She told him that she had been looking for someone who could sing like him and wanted him to come to her school to sing at the upcoming festival. Even though he was troubled at the sudden request, he wasn’t able to turn her down and ended up at Shinou Academy, a European-style girls’ school. His complaints fell on deaf ears and after being dressed up in girls’ clothes, he was surprised when he looked in the mirror. 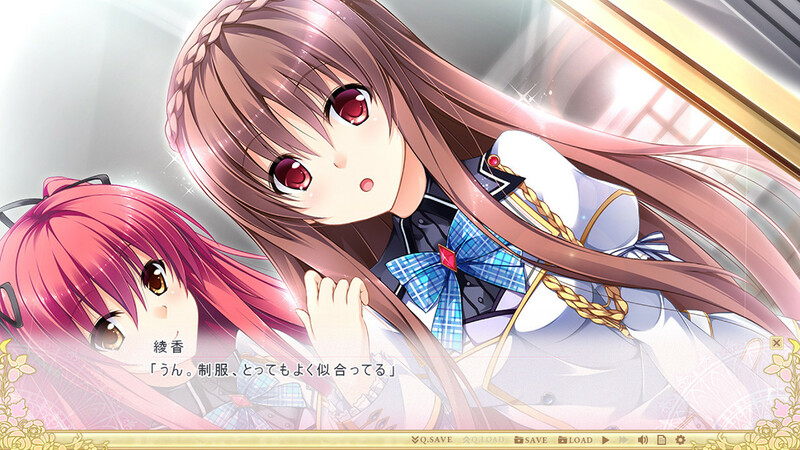 Tsukasa agreed to attend Miou Academy for the month as a girl, Izumi, and star as a ‘diva’ at the Shinou Festival one month later. 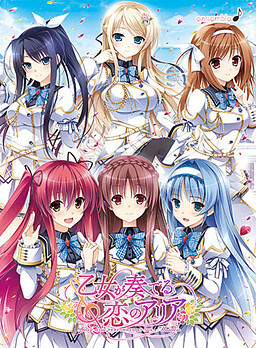 DucaOP "Aria", ED "Kimi to Melody"
KarisatchaInsert Song "Wonderland is yours"
Madoka SuzuInsert Song "Angel song"
Yamamoto MinekoInsert Song "Your Life"